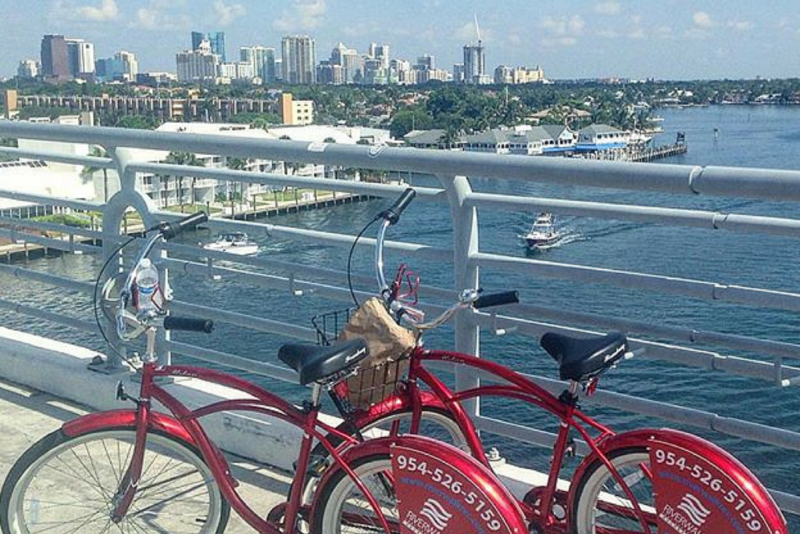 Beyond Las Olas and Fort Lauderdale Beach lies another part of Fort Lauderdale that few get to venture. On this tour you’ll step into another world to see all kinds of exotic plants, beautiful architecture and jaw-dropping yachts around Fort Lauderdale. In between the luscious jungles, the tour will take to you to shops and landmarks only the most knowledgeable explorers know about. Escape the crowd and take a peaceful tour off the beaten path. This tour runs around 3 hours and is perfect for advanced riders.